We start of with Dublin, the city of Guinness and hardship. Cliché much? Maybe. But these two components are essential elements for the rich literary life of the wonderful Irish capital, and have been, in fact for centuries. As Dublin’s literary pub crawl shows, Guinness brings out the best ideas from anyone. Or maybe it’s the other way around. Continuing with things that are green, Boston is a city where on a certain day of year things get quite crazy. While many Americans do know how to party on any given day, a pub crawl in Boston during St. Patrick’s day is on an entirely different level. Have you ever seen a whole city dressed in green, with only one intent in mind: get properly drunk! Ever been on a crawl with hundreds of eager foreigners AND locals? In Tokyo, you can do that. 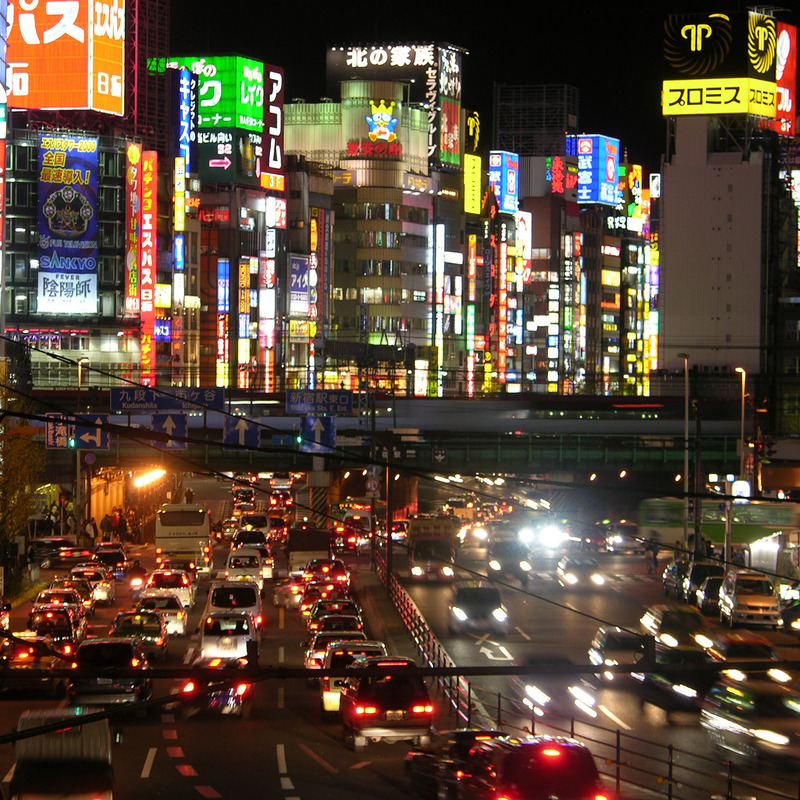 In fact, the Tokyo pub crawl is so popular that they have managed to get massive media attention from local and international . As often with the Japanese, it’s either go big, or go home. Now, finally, my time has come and I can finally utter these words: pub crawl is big in Japan! What’s up with the homefront? We would like to think that pub crawls were invented here – if not in BCN, then quite close! -, and as such, if you want to experience what it feels like to party all night long on the coast of the always inviting Mediterranean, then you should already be on a booking page, buying that ticket to Barcelona.